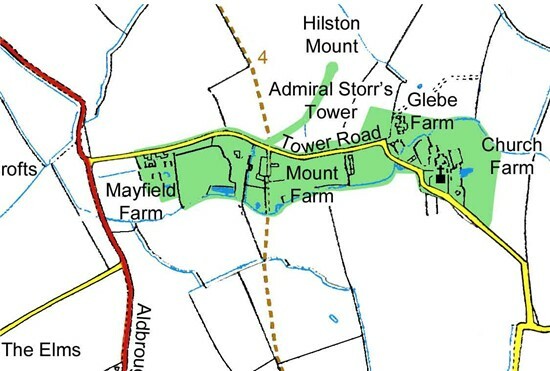 A Conservation Area Appraisal was conducted in settlements within the parish in late 2007. 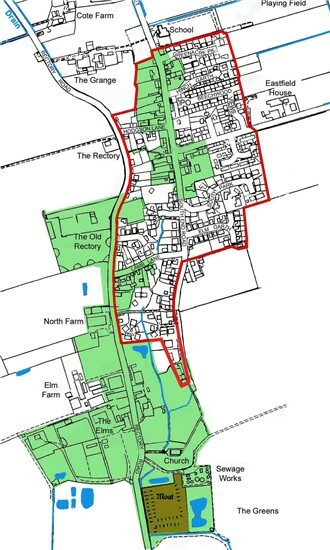 This resulted in the establishment of Conservation Areas in Roos (2) Tunstall and Hilston. This places particular responsibilities upon Householders with respect to the development of, or alterations to, their properties. It is recommended that Householders seek advice and guidance from Planning at ERYC before proceeding with such work. For further information please Click Here. "In recognition of the special contribution of trees, conservation area legislation includes the blanket protection of all trees having a stem diameter greater than 75mm when measured at 1.5 metres above ground level". For further information and advice please Click Here. 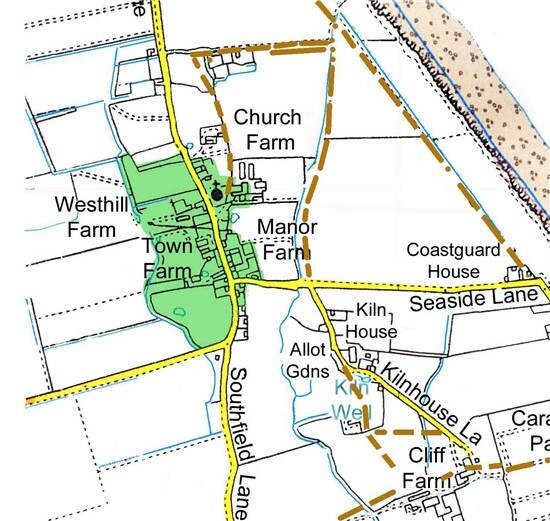 East Riding of Yorkshire Council conducted an appraisal in 2007 which resulted in the establishment of two Conservation Areas in the village. All Saints Church, The Elms, Dents Garth, the Old Rectory, some of Rectory Road and part of Lamb Lane.